Looking for a self storage unit in Woodburn, OR? At Mt. 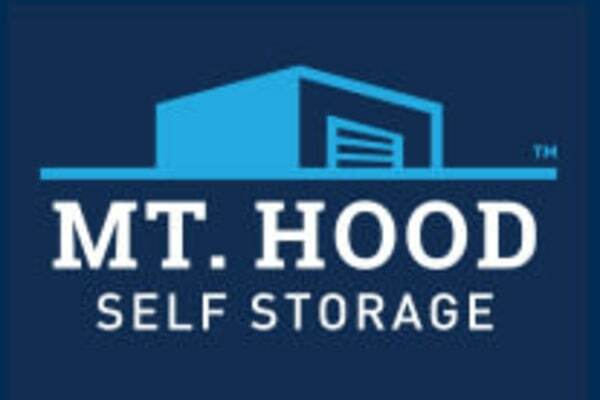 Hood Self Storage, we offer small, medium, and large self storage units for rent near Hubbard. Whether you’re looking for residential or commercial storage, you’ll find the extra space your life needs here at Mt. Hood Self Storage. With a variety of sizes to choose from, plus the flexibility that our month-to-month rentals provide, you can rent the right space for the right amount of time, without paying more. Looking for a place to store your sports equipment and seasonal decor? Searching for extra space for business inventory? At Mt. Hood Self Storage, we’ve got you covered. Did you find the right unit for your needs? Contact our team today and learn more about the benefits of storing with Mt. Hood Self Storage.